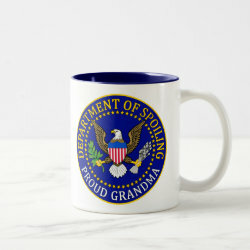 This fun official-looking seal is great for grandma! 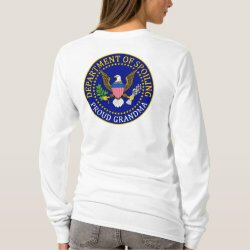 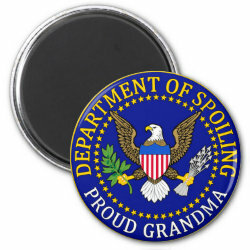 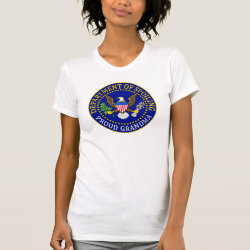 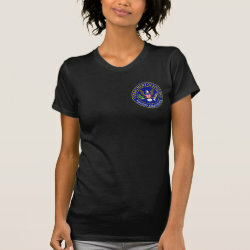 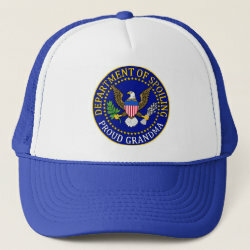 The circular design features text "Department of Spoiling" above and "Proud Grandma" below. 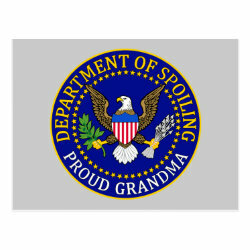 A majestic eagle in the center completes this "official" seal.